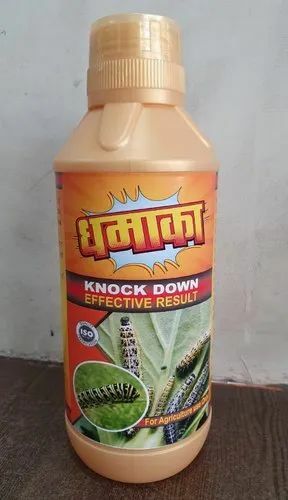 Prominent & Leading Manufacturer from Rajkot, we offer lock up insecticides and dhamaka. 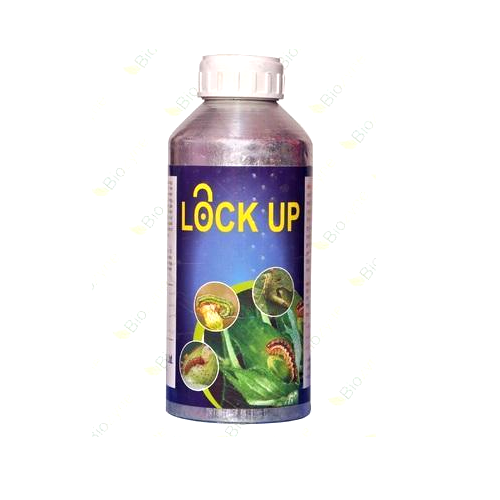 After use of Lock Up Insecticides, its contact action hampers the nervous system of the pest. Make the pest inactive and control them. It can be used for preventive and cumulative purposes. Being phototoxic it rejuvenates affected plant and helps in their growth.